Yammer is now my favorite iPad app. I use it more than any other app on my iPad. I also use it heavily on my Android phone. On Windows 7 and Mac OS, I use the browser version (web based app). But lately, I’ve been spending much of my free time experimenting with Windows 8, but I haven’t made the transition yet to using as my primary OS. Lately I have been visiting the Cambridge Micro Center to play with an Asus ARM based tablet called the Asus Vivo Tab RT TF600T that is the same size and weight as an iPad, and a heck of a lot lighter than the Surface RT, but since it is not an Intel based device, it won’t run Windows 8 desktop apps other than PowerPoint, Excel, and Microsoft Word which are OEM bundled on the device. 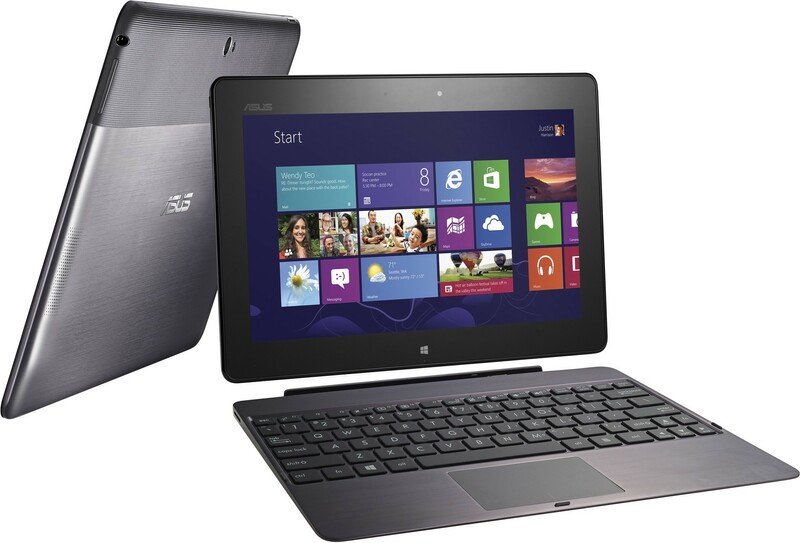 Here is a comparison on Forbes of the Microsoft Surfact RT versus the Asus VivoTab RT. Yammer, for those who haven’t used it, is a Facebook like community that allows professionals to discuss topics (think Facebook for business). Its value comes from the groups that you are members of, so by itself it is a dessert. 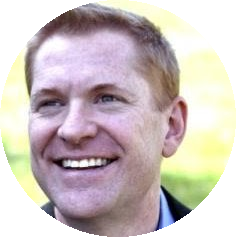 I luckily am members of two awesome groups: SPYam (The SharePoint Yammer Community founded by Joel Oleson) and the Microsoft Northeast SharePoint Community (founded by Chris Bortlik). So the other day when I was looking for a Windows RT (Windows Store) version of Yammer, I was shocked to find that it doesn’t exist! Wait, didn’t Microsoft buy Yammer for 1.2 billion dollars just six months ago in June of 2012? Well since I was on Windows 8 running on my MacBook Air 11″ via Parallels 8, I could search for a desktop version of Yammer. Found it, an Adobe Air desktop app that runs on Mac and Windows. So I downloaded it and started using it on my Windows 8 image. But what happens if I buy that Asus tablet I’ve been eyeing? Guess I’m stuck with the browser version. But wait, isn’t the value of a tablet to have rich device apps right there with local cache that can access content when you don’t have a WiFi signal? I’m a Microsoft MVP and alumni, so I don’t like criticising Microsoft, but hopefully this is constructive criticism that my former employer will take to light. Build a Window RT app for Yammer now! Don’t wait. Eat your own dogfood. The one thing that Windows 8 sorely lacks today in comparison with Android and iOS is a store full of high quality apps. Please, Microsoft, if you have 1.2 billion dollars to spend on Yammer, just spend a tiny itsy bitsy fraction of that, $120,000 for example can easily launch a first release. That is one percent of one percent. I used to say that Windows 8 will enter mainstream when Angry Birds makes it into the Windows 8 Store. Now that we have Angry Birds, let’s continue to prove that Windows 8 is the right place to market apps starting with Microsoft acquisitions like Yammer.